Dwellito is a marketplace for modern modular homes. It's designed to make the online home buying experience stress-free, because who really buys a home online? 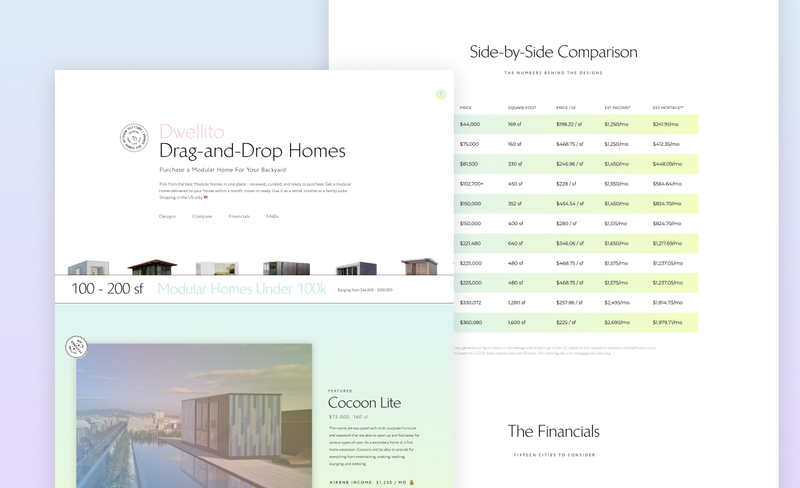 Dwellito wants to change that and make people comfortable buying homes in browsers.